Welcome to the Educational Psychology Program! The Educational Psychology program of the department of Educational, School, and Counseling Psychology (EDP) at the University of Kentucky (UK) focuses on preparing Educational Psychologists who have strong theoretical, conceptual, and practical ties to educational psychology, and who also possess exceptional skills in the area of measurement, statistics, assessment, and research methodology. We prepare students for professional positions not only in academic institutions but also in a variety of public and private agencies in positions as policy makers, education advisers, and research consultants. Our graduate program in Educational Psychology reflects a collaborative apprenticeship model that encourages students to go beyond taking courses and checking off requirements. Our aim is to help educational psychology students to develop the knowledge, skills, and tools to be effective consumers and creators of educational research and to raise thoughtful questions that guide their inquiry. We believe that the best way to learn how to do research, analyze data, communicate results, and teach others is to get directly involved with faculty mentors and advanced students as early as possible in one’s graduate program. Graduate students entering the program will select a program of study focusing on one of four areas of specialization: multicultural education, quantitative methods, motivation, and development. 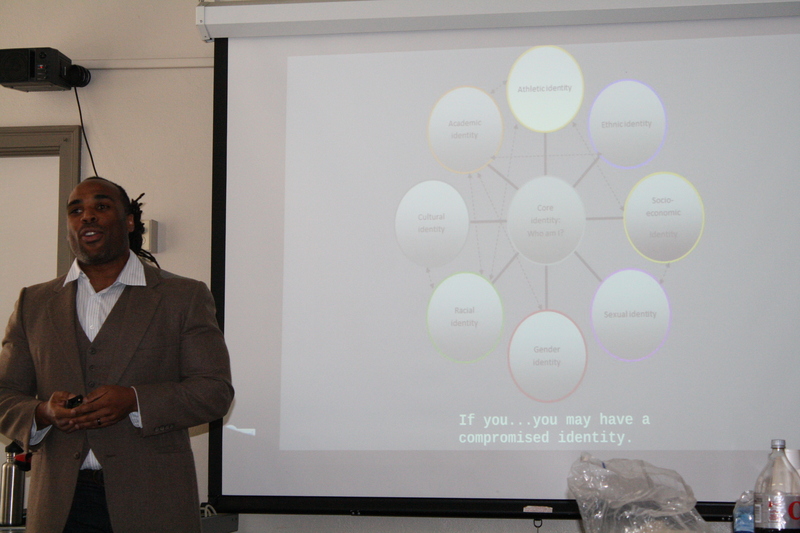 Dr. Tyler delivers FRED talk on the complexity of identity. Social justice includes a vision of society in which the distribution of resources is equitable and all members are physically and psychologically safe and secure. Social justice activism involves persons who have a sense of their own power as well as a sense of social responsibility toward and with others and the society as a whole. 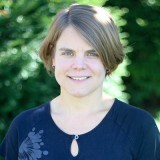 Social justice in educational psychology includes an awareness by faculty and students of the multiple and systemic factors (e.g., demographic—age, race, socioeconomic status; interpersonal—teacher-student relationships; contextual—family, cultural hegemony, racism, sexism) that influence individuals’ cognition, affect, and behavior and the environmental contexts in which people live. Social justice in educational psychology also embraces research and teaching that emphasize just and unbiased treatment of all human beings. Working toward a socially just educational psychology involves careful examination of the interplay between environmental (e.g., social, historical, cultural, political), personal (e.g., belief, perception, cognition, affect), and behavioral (e.g., social, academic, interpersonal, intrapersonal, self-regulatory, career-related, health) factors as they pertain to the functioning of all education stakeholders, students and teachers in particular. Therefore, a commitment to social justice in educational psychology requires sensitivity to and respect for diversity of thought and action throughout the content of educational psychology coursework and research and among members of the local and global community. Promote difficult dialogues within educational settings that advance critical thinking about a variety of social justice issues. A degree in Educational Psychology affords a student a number of career options dependent upon the focus of the student’s coursework and the level of degree earned. At the Master’s level an individual might attain expertise in areas that would be readily marketable in a school system: The individual might work in curriculum development, training programs, setting up testing programs, research, and other areas. Additional job opportunities might be found in training departments of various industries, and in training divisions of state and federal agencies. At the doctoral level an individual’s expertise and marketability may be much broader. For example, program graduates might opt to teach and/or do research and development in colleges and universities, become administrators in higher education, work in medical education or research, develop and manage training departments in industry, work in various areas of publishing, conduct product design and research and/or program development, consult for or head state and federal agencies, conduct measurement and evaluation in school districts, or establish a private consulting firm.